Are you looking for CMD Commands? Don’t worry! I have got your back. In this article, you are going to get the best CMD Commands List. In this article, I’m going to share some cool cmd commands prompt which you can use to hack wifi passwords. pdf writer free download for windows 7 64 bit Hi, In this article we will discuss some Computer Hacking Tricks that can be used for hacking PC’s remotely or manually. This article contains different tutorials and methods of hacking. 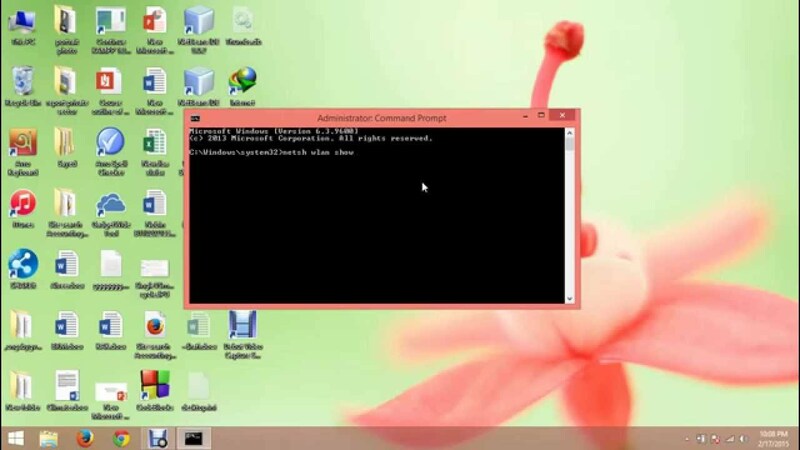 1.Open the command prompt on run as administrator or hit enter. 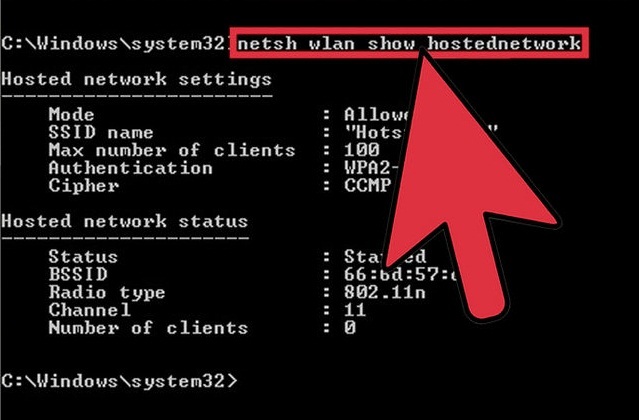 2.In command prompt window type netsh wlan show profile From the above list, I want to find out the password for NETGEAR13 Type the following command to see the password of NETGEAR13 or any other Wi-Fi profile you want. pdf to cad converter free download full version with crack How To Find Wi-Fi Password Using CMD Of All Connected Networks with netsh wlan show profiles (CMD hacks) In this day and age of the Internet, the Wi-Fi router and data connection have become a fundamental amenity for every user. How to hack wifi password Wifi Hack using CMD. I try using your guide, however the capture box that pops up for you in the video does not pop up in my program. I can see connections, but no adresses for the clients when in node reassociation. CMD Commands , Also Used For Hacking Into Victims System. Useful Things to do on CMD! First, open your Network Connection and right click and select Properties.